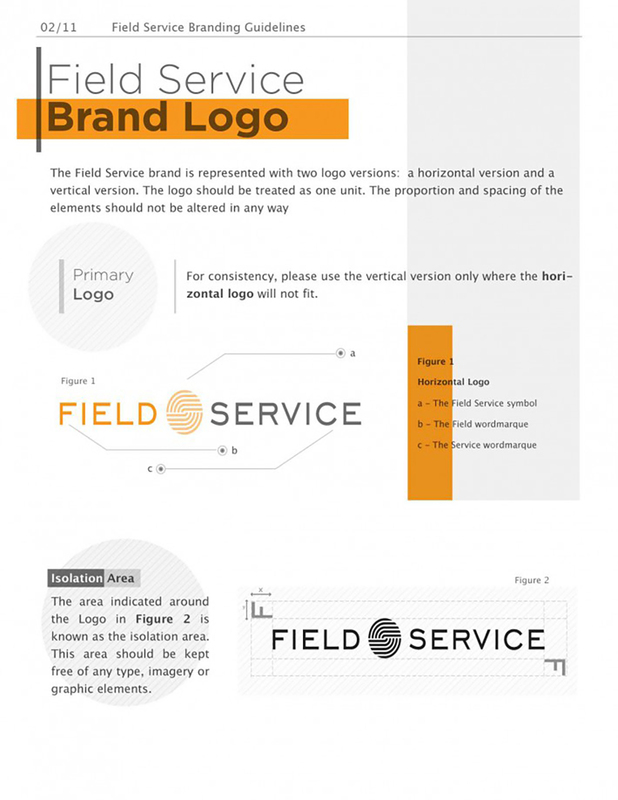 Field Service is a conference event for all things service and support; an event where service providers network and socialize with high level executives through interactive roundtable discussion, case study presentation, etc. 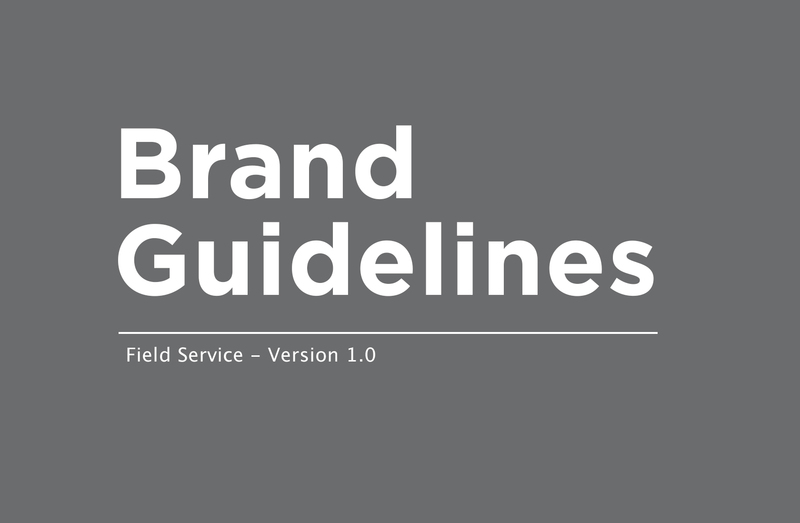 I was hired to define a set of branding guidelines around their exiting identity to help define their voice across multiple outlets of communication. 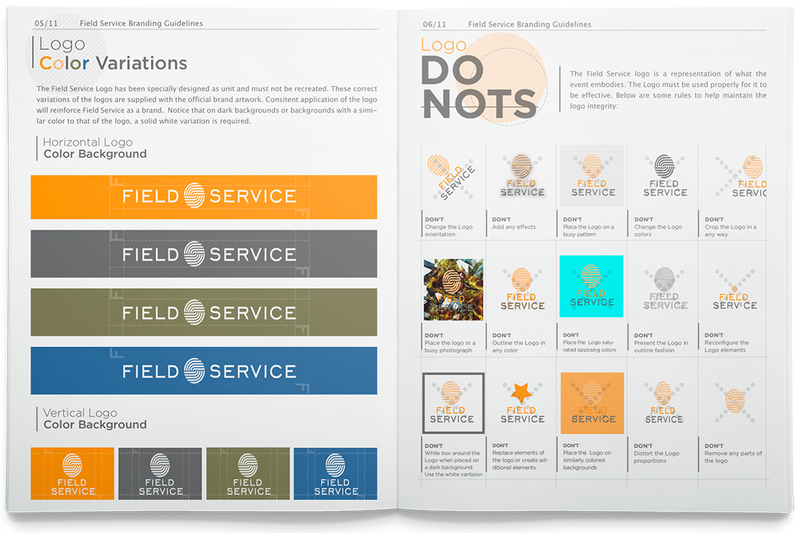 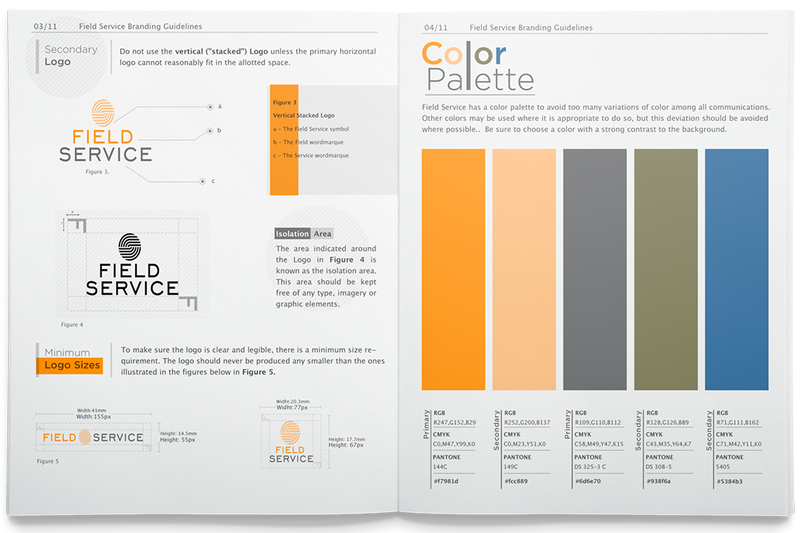 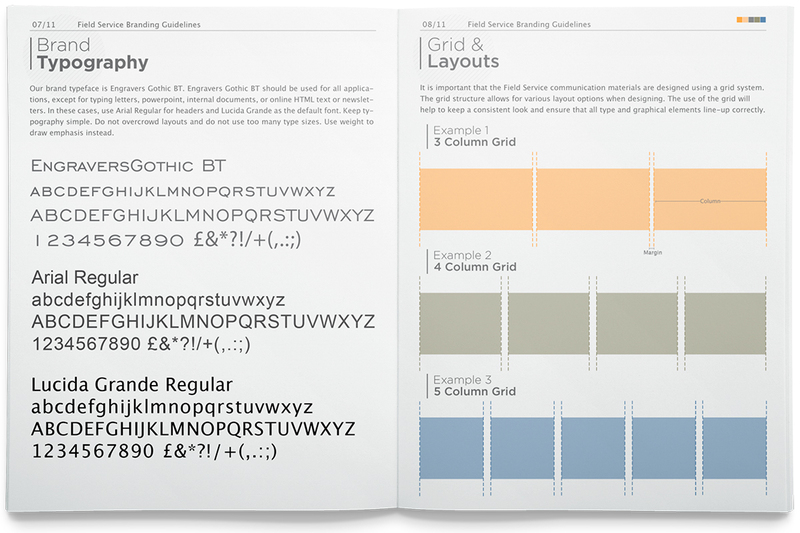 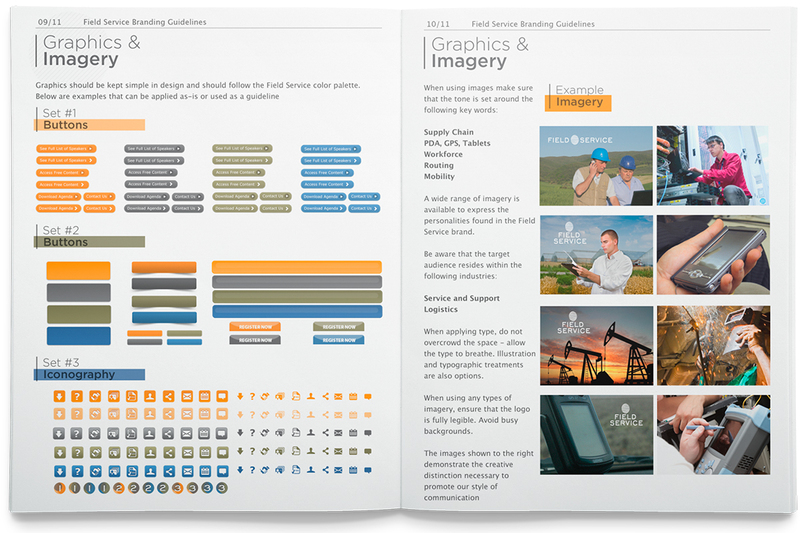 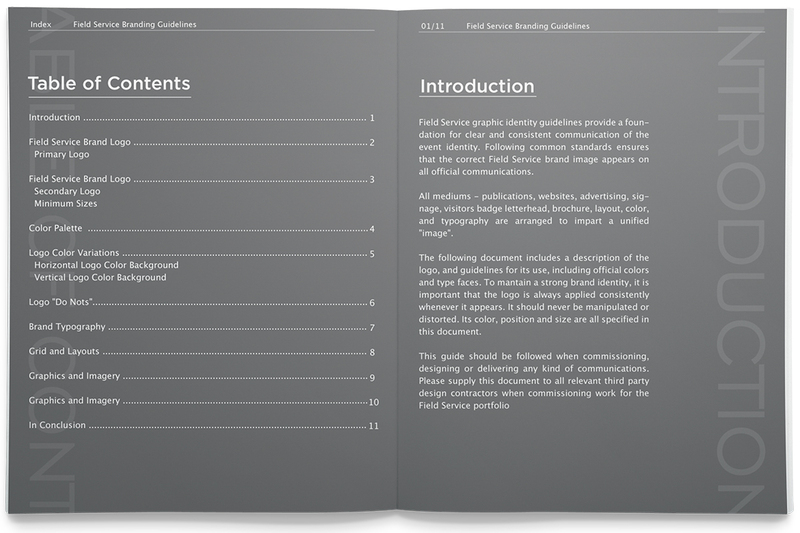 The guidelines focused on the proper use of logo, color specifics, typography, grids layout, and applications.